You may not be convinced about the benefits of Aromatherapy Massage but why not try it and see? With over 400 essential and carrier oils there is plenty to choose from when it comes to Aromatherapy massage blends. 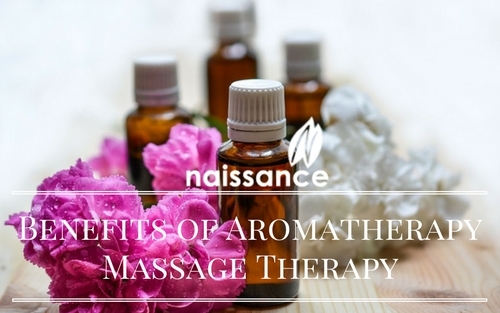 There is considerable evidence that people find aromatherapy massage beneficial and use it as part of their personal, therapeutic, spiritual, relaxation and pampering regimes. It helps them relax and unwind. There are many different benefits to each carrier and essential oil. You can find them in many cosmetic, personal care and some pharmaceutical products, like Eucalyptus in vapour rubs and Star Anise in Tamiflu. Most people use Aromatherapy massage to relax, relieve muscle strain and de-stress. Why is this important? When we are stressed the body releases stress hormones, one of which is cortisol. This can be very bad for your physical health. Being consistently stressed means your body continuously produces cortisol, which may raise your blood sugar, stop you from sleeping, suppress your immune system, decrease libido, give you a really bad tummy, make you anxious and give you depression among other things. Finding ways to relax, unwind and clear your mind are a great way to get rid of stress and feel better. Aromatherapy is a very good way of achieving this. If you opt for a professional massage, a trained Aromatherapist will select the combination of oils that are right for you. Part of this process will involve getting to know you, what you need and the aromas that you like. 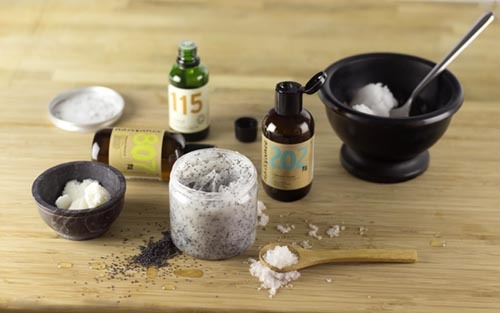 The Aromatherapist will then combine essential oils with carrier oils to create a tailored massage blend. As an holistic treatment it is important that your Aromatherapists gets to know you so they can provide a perfectly tailored Aromatherapy experience. This is step one of your Aromatherapy Massage. Essential oils work in different ways, some are absorbed through the skin and into the blood stream and some through inhalation, many are absorbed in both ways. Your skin is the biggest organ you have and your nose is a sensory organ, directly linked to your brain. Smells can affect your mental state, which can affect your physical state. Working on the mind in order to improve physical as well as mental well-being may seem like a roundabout way of doing things, but one of the best ways of improving well-being is helping your body help itself. 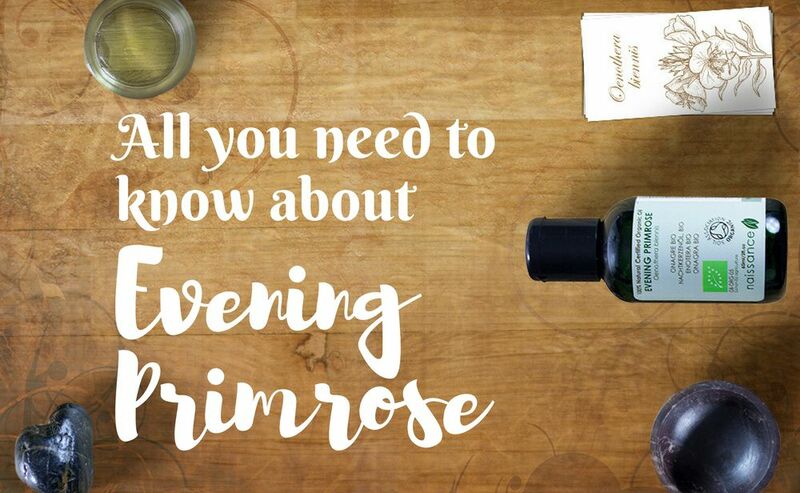 Equally rubbing tea- tree oil on your spots, can help get rid of them, and this has nothing to do with your nose, unless that's where the spot is :). Massage has been used for thousands of years - the first records of its use are found in Egyptian paintings and a Chinese manuscript called The Yellow Emperor's Inner Canon which dates back to approximately 2700BC. Ever since it has been used for its therapeutic and healing effects. An aromatherapy massage might be able to help alleviate pain, reduce anxiety and stress, help with depression and problems with sleeping. As with any therapy, everyone is different and so to get the most out of an aromatherapy massage it is best done by a trained professional who can adapt the massage and the combination of essential oils to suite you and your needs. A massage can last anything between 30 minutes to 2 hours depending on your preference and how much you want to spend. There are also a number of massage techniques that can be used including Swedish, Deep Tissue, Bamboo, Thai and Effleurage, to name a few. 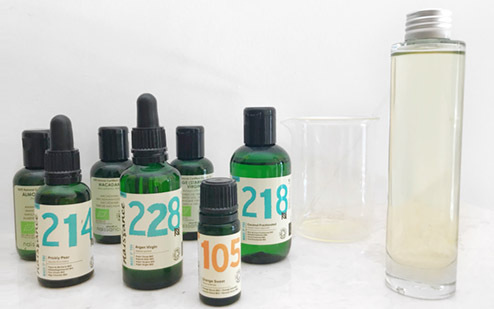 If you would like to try doing your own aromatherapy massage on a friend or loved one and are new to massage, we have a range of pre-mixed massage oils. Or why not try making your own blend using our essential and carrier oils. Please remember never to apply essential oils directly onto your skin, always mix with a carrier oil. As a massage technique we suggest that you start with the effleurage massage which involves gentle, repeated stroking movements made with the palm of the hand. Aromatherapy should never be considered a replacement for any medical treatment and you should always consult your doctor for any medical condition. If you want to use aromatherapy as a complimentary treatment, you should always seek the advice of a trained Aromatherapist. Have you tried Aromatherapy Massage Therapy? 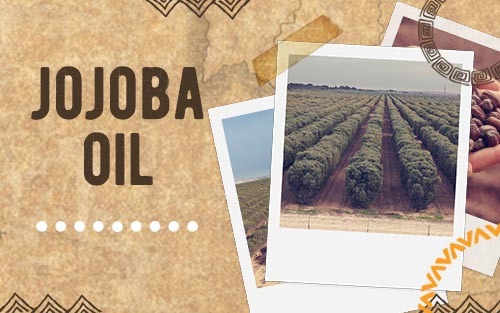 If you have, how did you get on, and what oils did you find the most beneficial?